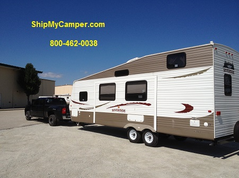 Ship My Camper, Camper Shipping and Transport Company. Transporting a Trailer: We hook up to your trailer , tow it, insure it and deliver it to where it needs to go. 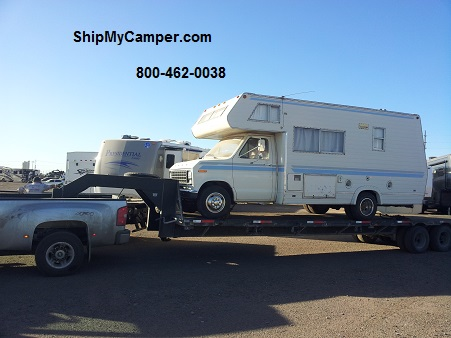 If your trailer does not have a current license plate on it, no big deal. We have transport plates which is included in your price. 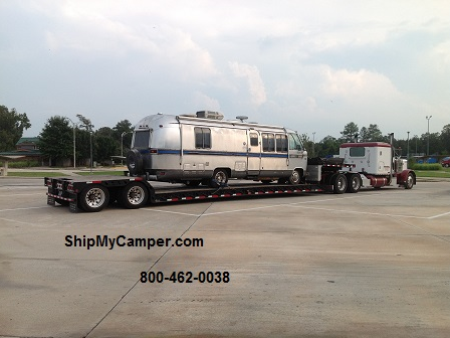 Transporting a Motorhome: Depending on the size of your rv motorhome we either haul it on a lowboy trailer or we drive it. 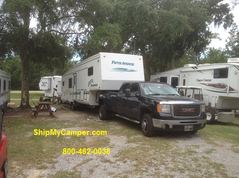 We are a licensed, insured and bonded camper transportation company. 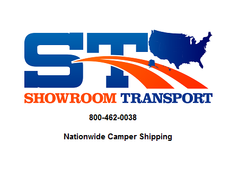 We are a proud member of the BBB. 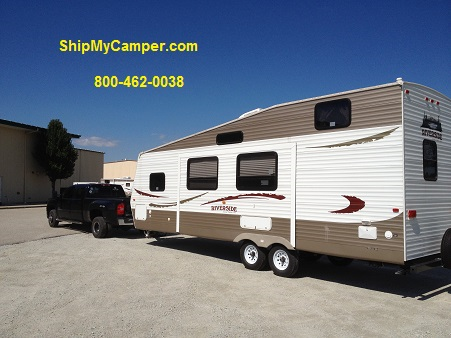 Choose ShipMyCamper.com to get it done quick and right the first time! Do you need to have a camper transported? If so, you are at the right place. 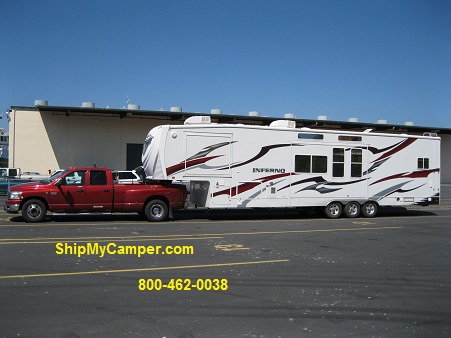 Since 1994 we have been the leading camper shipping company in the USA. 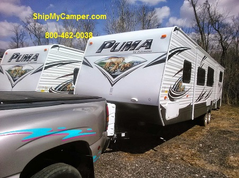 We move camper travel trailers, (5th) fifth wheel trailers, motorhomes as well as just about any type of trailer made. 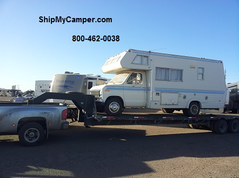 If it has wheels, chances are we can move it. Call us now for a free camper moving rate quote at 800-462-0038. Or, you may click on the get quote button below to fill out a camper trailer or motorhome delivery cost estimate.